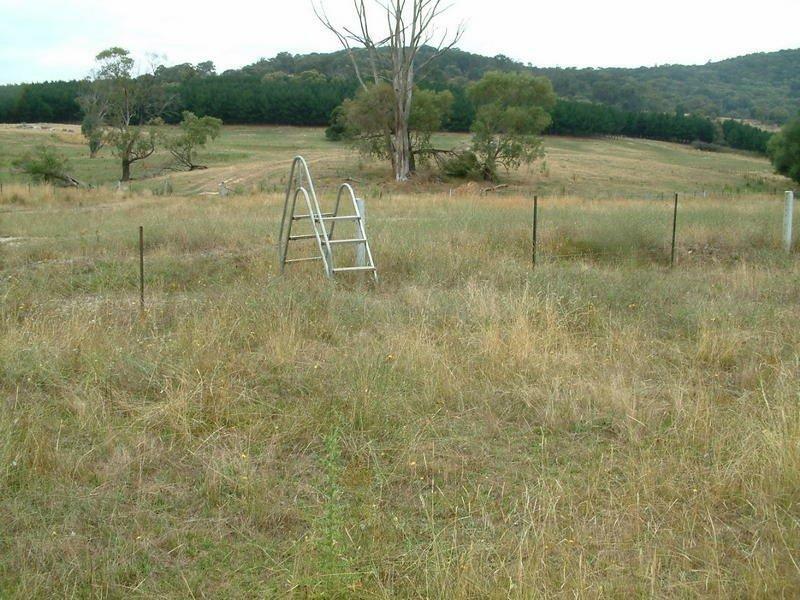 This is the type of views you will see along the Hume and Hovell Track. 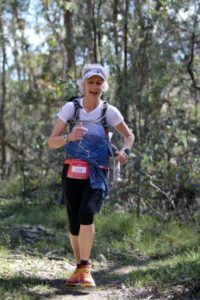 Mannus Lake is the start of the 22km and in the first half of the 50km, 100km and 100 miler runs. 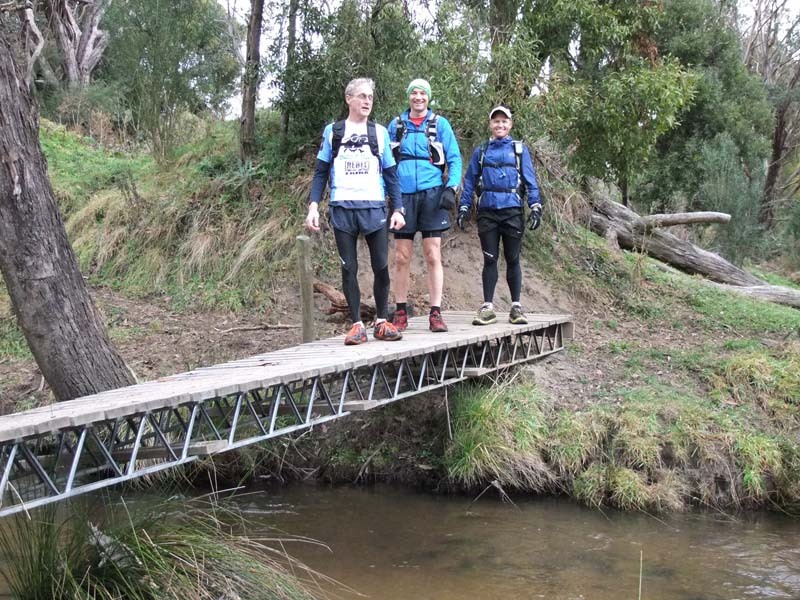 The Hume and Hovell Ultra is a great family weekend of running, camping and catching up with likeminded people.